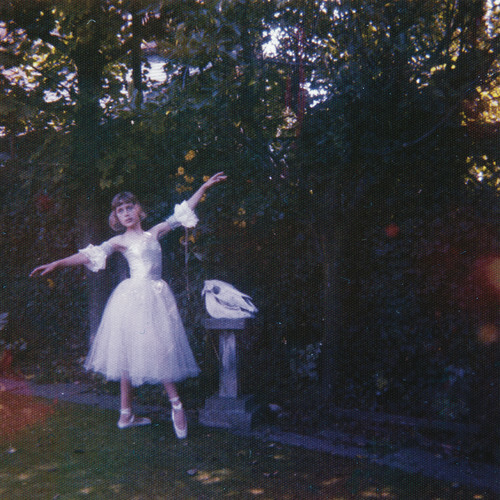 2015 debut album by London-based four-piece Wolf Alice. 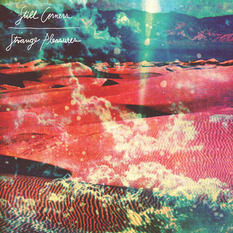 Produced by Mike Crossey (Arctic Monkeys, Foals, Black Keys), My Love Is Cool is a remarkable leap forward from the band's EP Creature Songs, released last year. 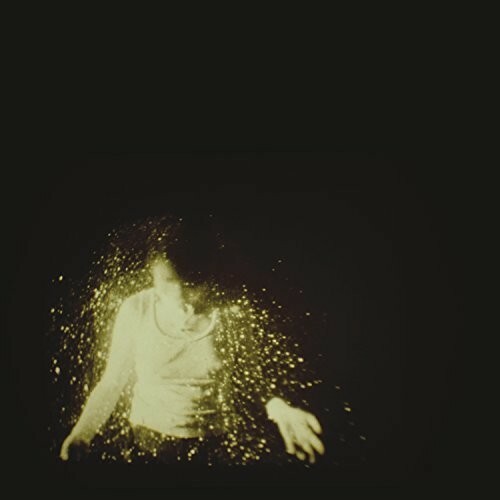 Having already captured critical acclaim on their track "Moaning Lisa Smile" which was previously released in the UK, Wolf Alice is poised for global success. Last year in the UK, the group appeared on the prestigious BBC Sound of 2015 long list, became the #4 most blogged artist of 2014 on Hype Machine, and won Best Breakthrough Artists at the UK Festival Awards. They were also named one of Billboard Magazine's Artists to Watch in 2015.